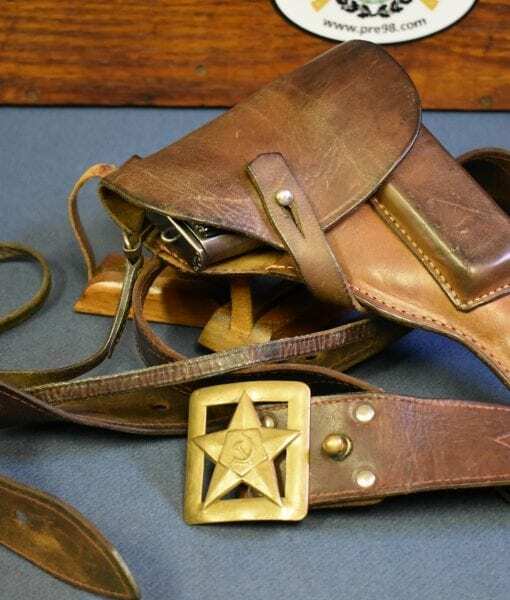 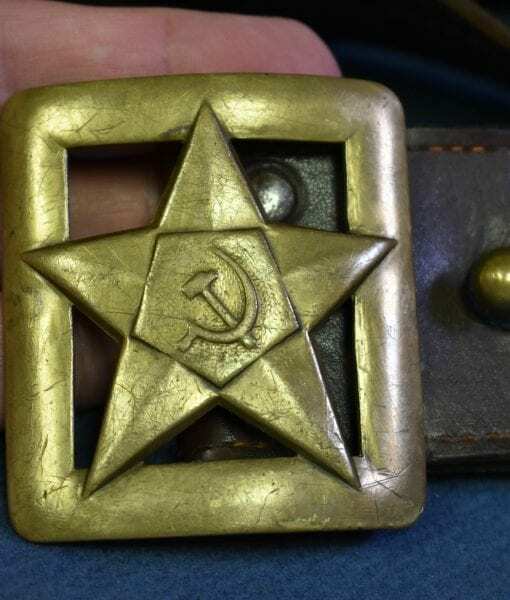 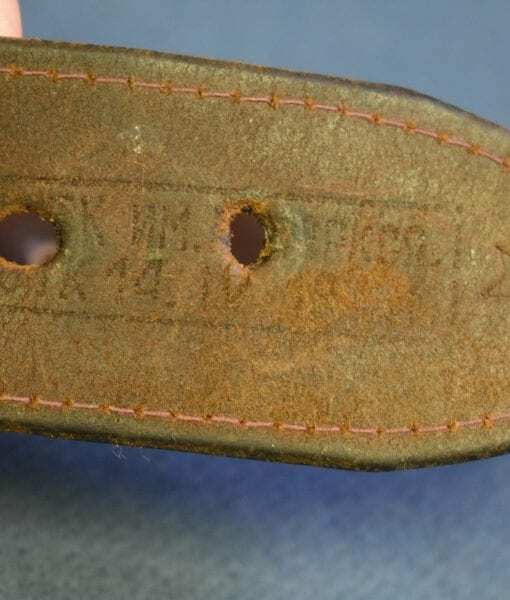 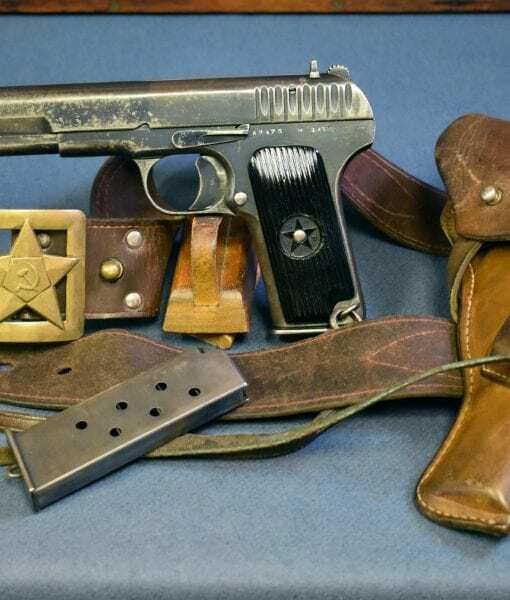 SOLD ULTRA SCARCE 1938 TT-33 TOKAREV PISTOL WITH BOTH FACTORY ORIGINAL MATC HING MAGS…….THE COMPLETE FULL RIG & RED ARMY OFFICERS BELT!!! 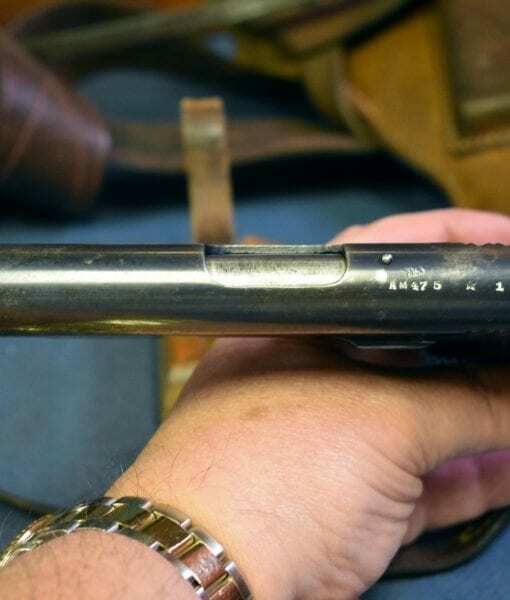 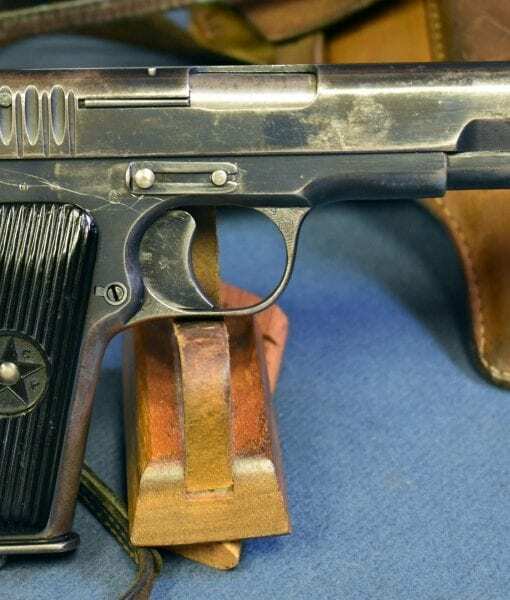 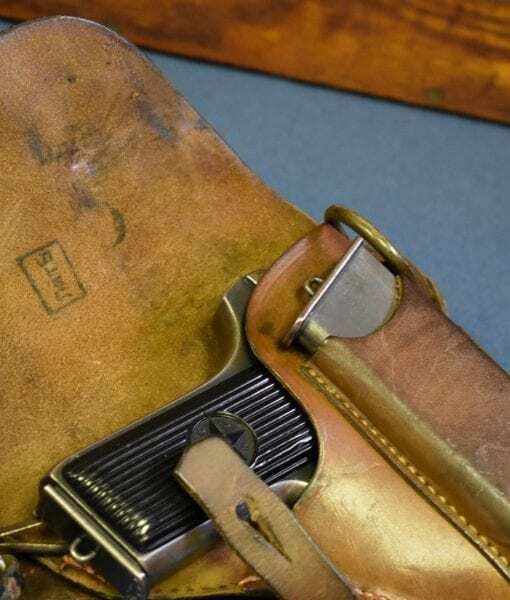 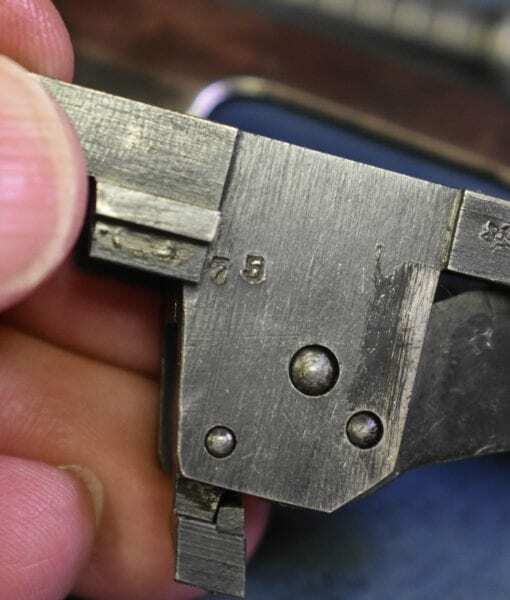 Absolutely the most complete example of a pre war early Production TT-33 Tokarev Pistol that we seen or heard of. 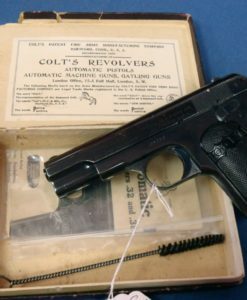 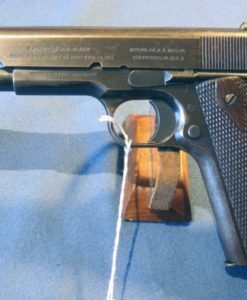 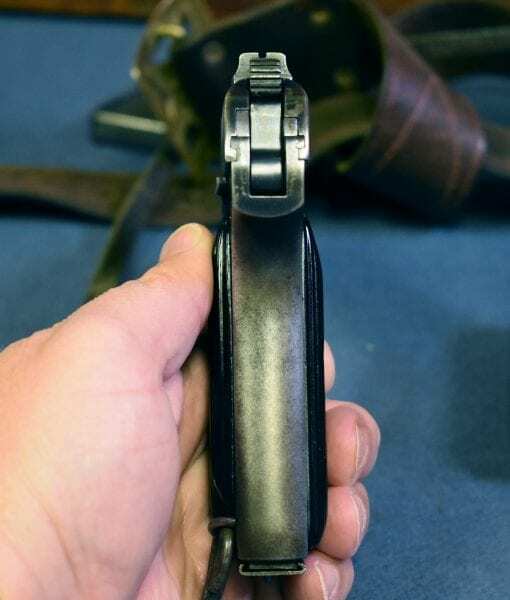 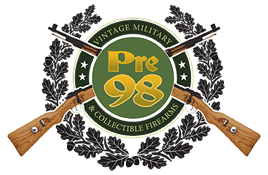 In 88% condition, we have a 1938 Tula made TT-33 Tokarev Pistol still with both of the original factory numbered matching mags! 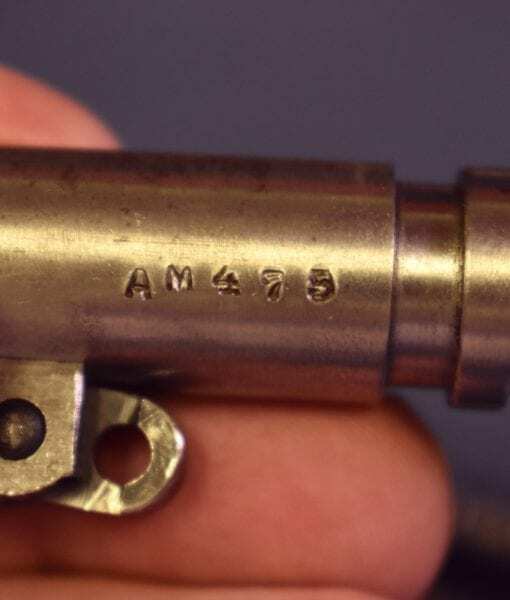 This is almost unheard of in a pistol this early. 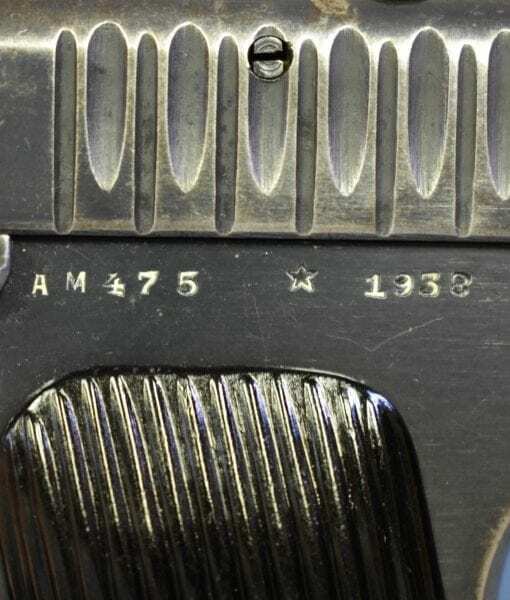 The pistol is likewise completely matching and came back from WW2 as you see it. 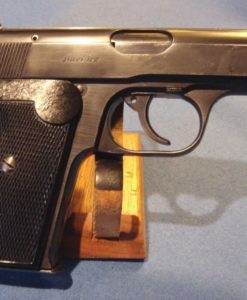 The bore is excellent and the pistol rates in a little better than average condition for a WW2 Russian TT-33. 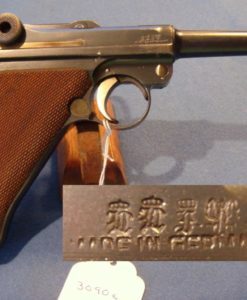 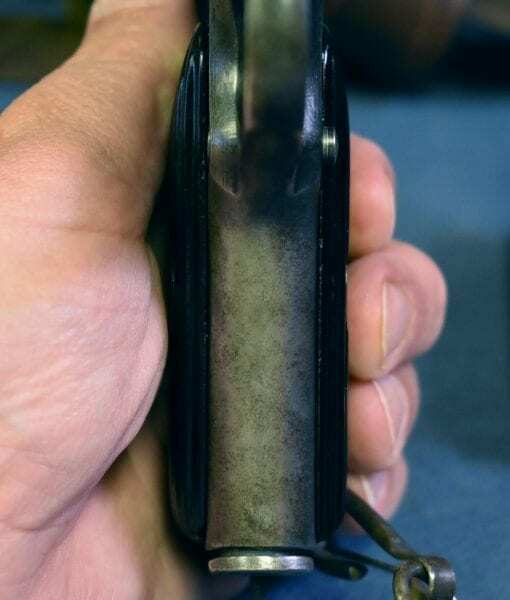 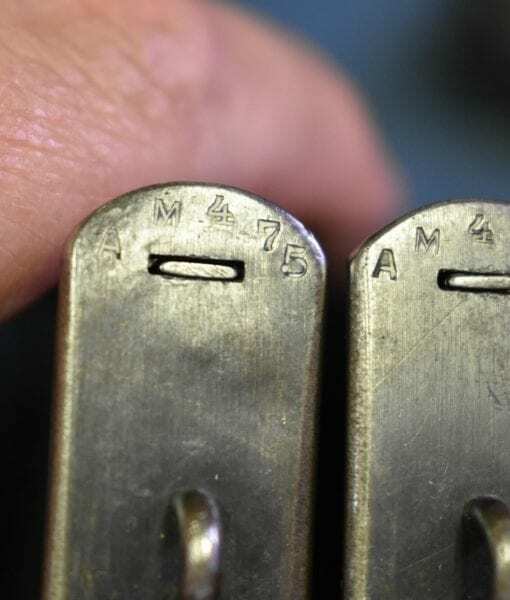 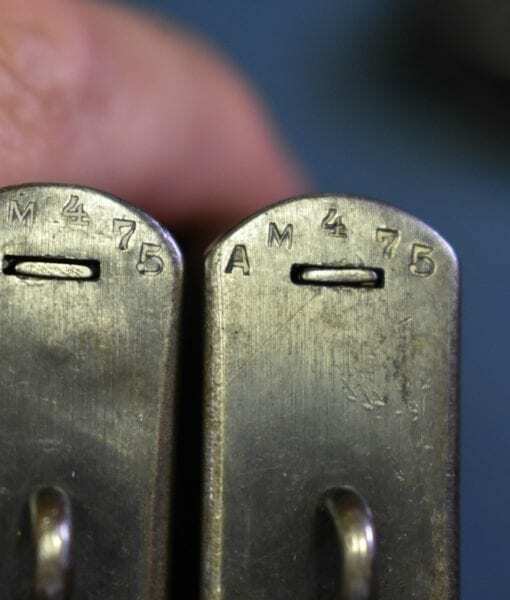 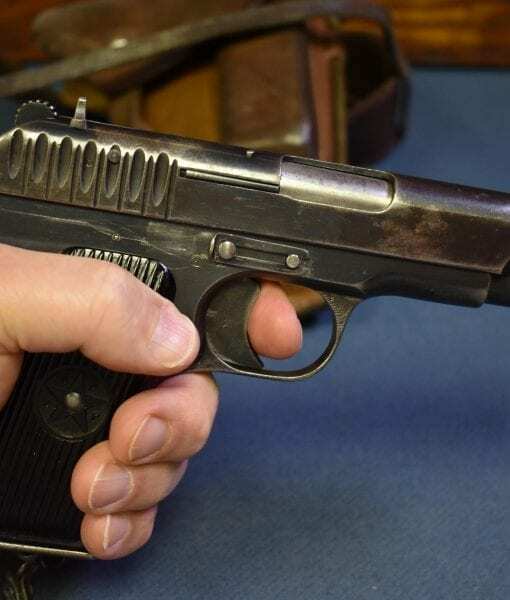 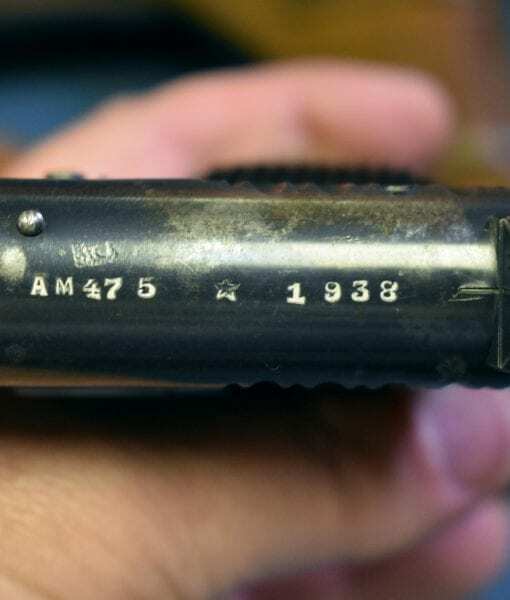 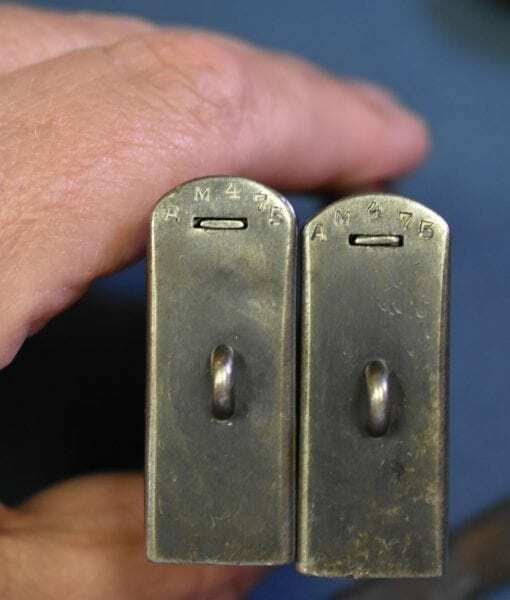 1938 dated Russian Tokarevs with 2 matching mags just cannot be found, 1938 was a very low production year for this pistol and they are rare in any condition. 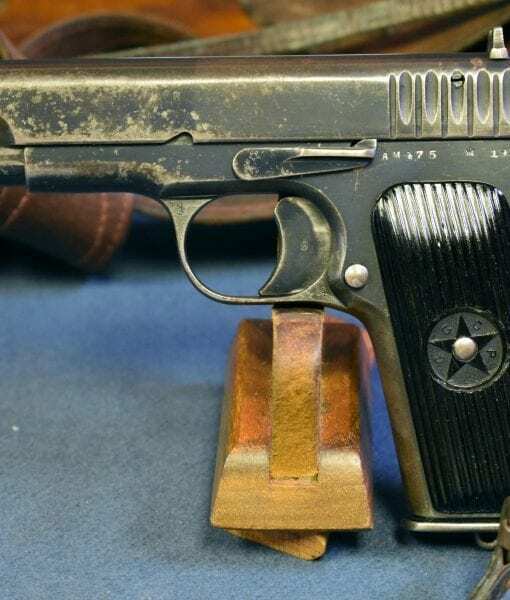 This is one of the finest Tokarevs rigs ever offered for sale in the States.